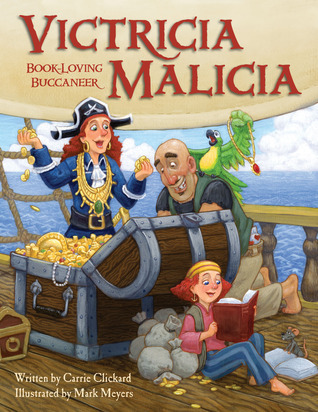 Victricia Malicia, Book-Loving Bucaneer by Carrie Clickard is a great mix of boyish and girlish fun. We are always looking for these kinds of books with a six-year-old girl and a four-year-old boy in the house. Victricia is a young pirate who comes from a long line of seafarers, but declares herself to be a landlubber. It’s a fun, rhyming story perfect for bedtime –you will stay wide awake trying to keep your tongue untied! 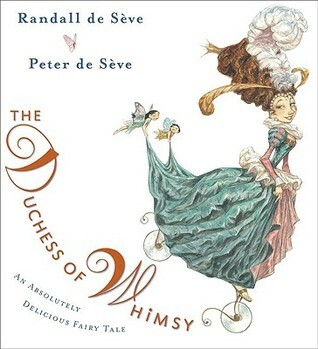 The Duchess of Whimsy: An Absolutely Delicious Fairy Tale caught my eye at the library, with its fanciful illustrations and crazy costumes. My kids love it for the pictures; I don’t think they understand a quarter of the words. It takes Fancy Nancy to task on increasing vocabulary. Whether you like it or not, it will leave you craving a big grilled cheese sandwich. 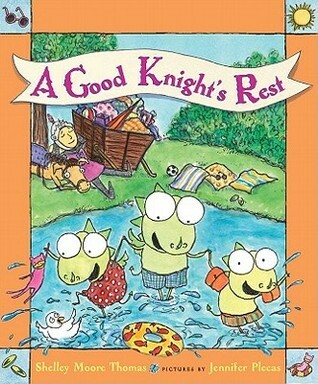 We’ve featured Shelley Moore Thomas’s Good Knight series before but A Good Knight’s Rest had us laughing harder than an of the others. The kids were laughing at the dragons’ antics and I was laughing in sympathy with the Good Knight who was just trying to find a restful vacation. Hint to the Good Knight: leave the little dragons (a.k.a children) at home. I actually think this book might help a child see how ridiculous a dragon/child can be on a road trip. They may recognize themselves in the dragon who says, “I’m too squashed!” or the one who says, “Who at all the potato chips!” Maybe they’ll even turn themselves into great vacationers and tuck you into your bed when you finally make it home like the little dragons in the story do. Or maybe not. It’s worth a shot, though, right? And finally, an oldie but goody, Don’t Forget The Bacon was in our recommended reading for a unit study on attentiveness we’re doing right now, because who doesn’t want to start the school year drilling the words “attention” and “notice” into their children? I mean, sign me up! 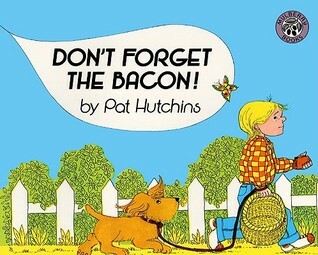 Pat Hutchins wrote and illustrated Don’t Forget The Bacon about a boy who is doing the shopping for his mom (yes, it’s that old of a book) and has a hard time remembering his mental list. I couldn’t help wondering if the mother in this book was sending a child out to do her errands who is so young, he couldn’t even read a list. Couldn’t you just write it down for the poor kid? I myself can’t remember more than 4 things I need to pick up at the grocery store and that’s all in the same place! But then I remembered “it’s just a book.” As a side note, the book uses the word “fat” a few times, which is another sign that it’s a bit dated, since that word is currently social taboo. It’s not meant to be insulting in this book, but I think it could hurt a child’s feelings if that word has been an issue in the past. Consider yourself warned. I’d love to hear if you’ve read any of these books or all about the books your kids are loving these days (or loved long ago!). Leave a comment, and checkout the rest of the Friday Favorites series on our favorite children’s books of the week here! Sound like some great books for young(er) readers. Thanks for sharing with #What to Read Wednesday. We hope you will link-up again next week. A list of books that I will have to look into. They are all new to me and I tutor children who need to be encouraged to read. So I am always looking for books to fit each individual child. Thanks.